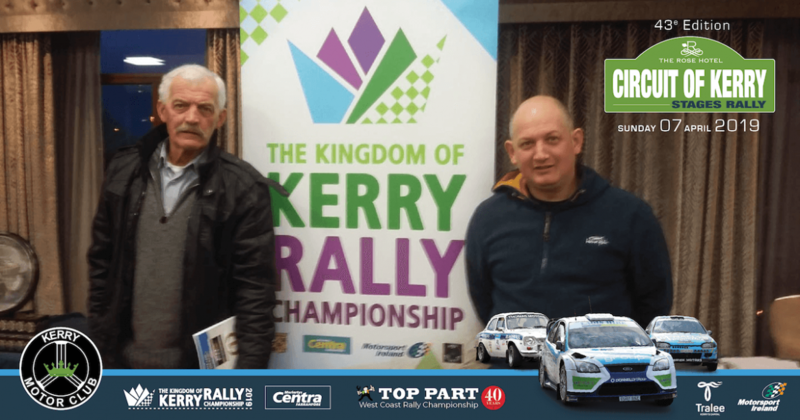 John Crone, top navigator of his day, chats with Mike Dowling @ the Circuit Kerry 2019 Launch.  John, was the first Kerry Motor Club member to to win the Circuit of Kerry in 1989, navigating Mike Pattison, then owner of Ears Motorsport in UK, in a Darrian T9. 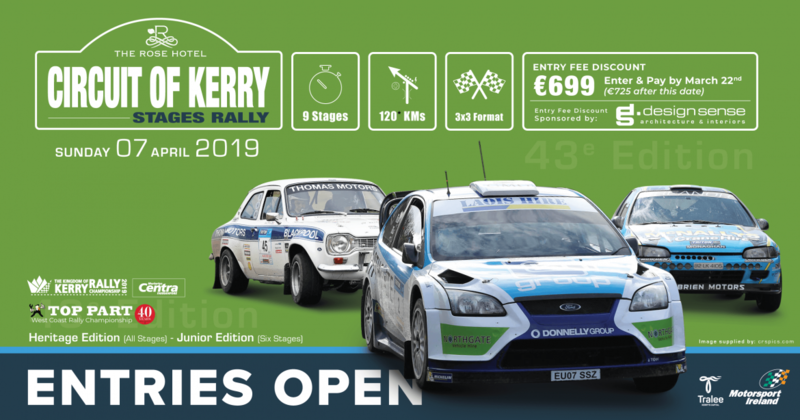 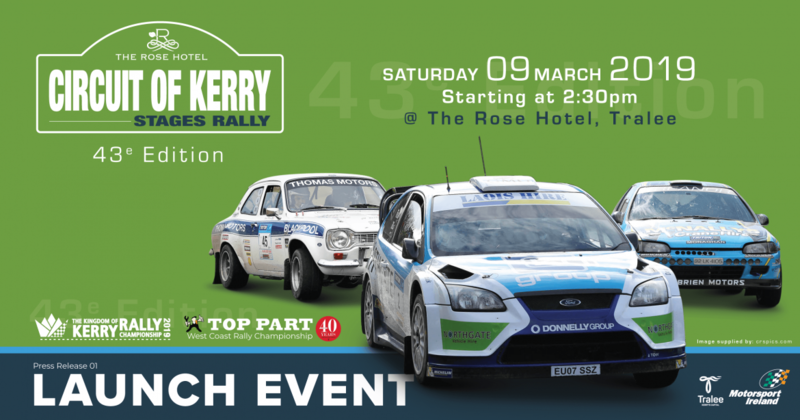 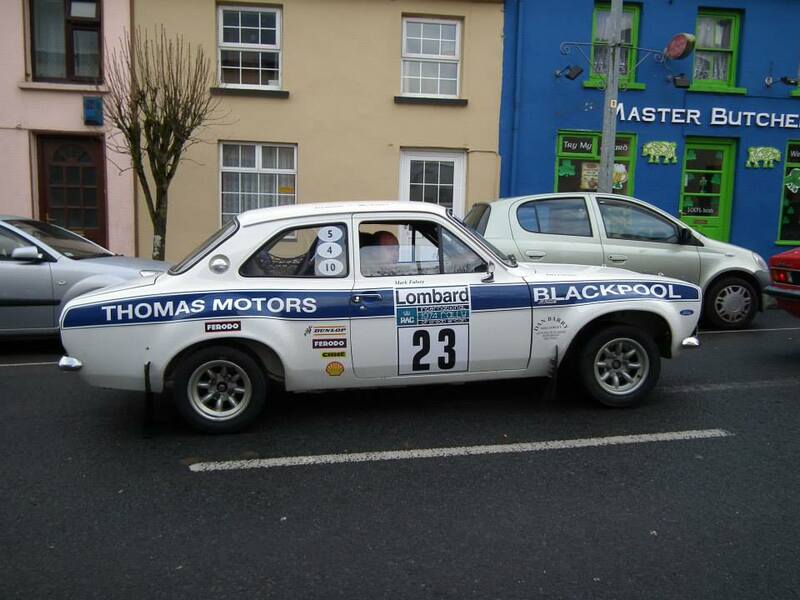 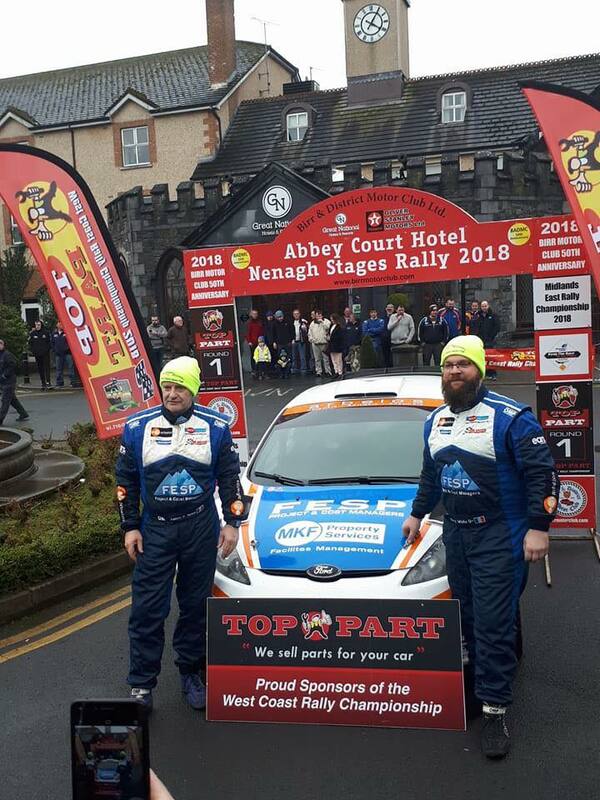 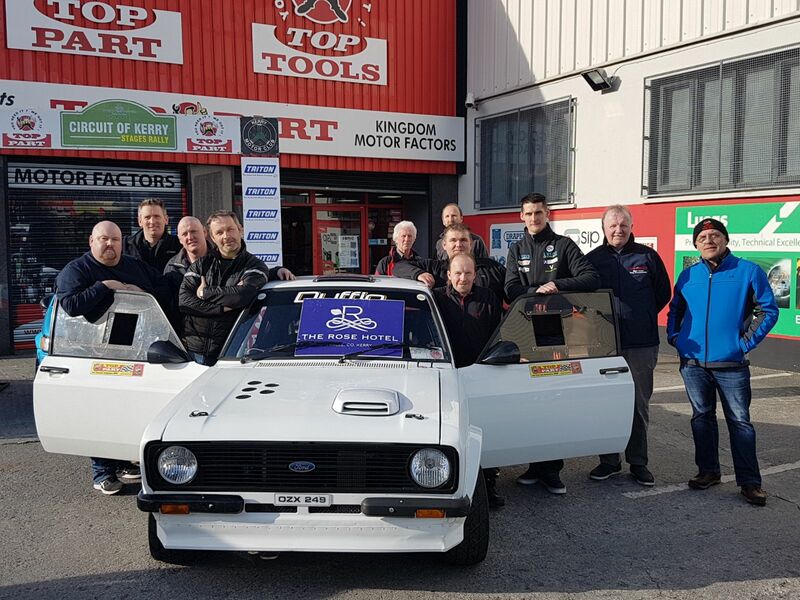 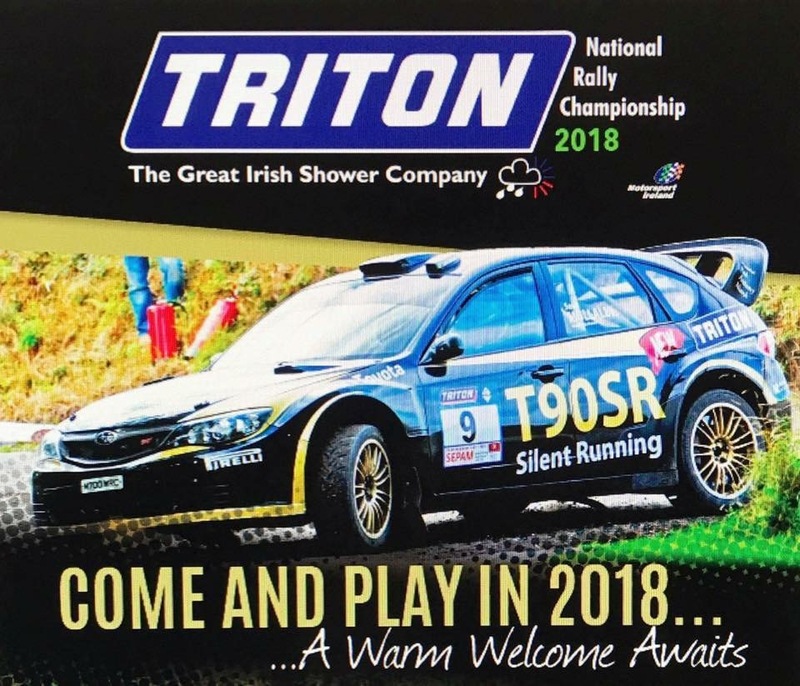 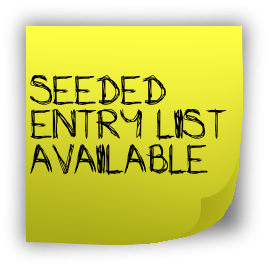 Local rally family John and John Joe Daly are the first crew to place an entry for this year’s Rose Hotel Circuit of Kerry Rally.